The best way to maintain a set of pearly whites is to visit your dentist on a regular basis. How will this professional polish your teeth to a bright shine? Let’s take a look at this process in a bit more detail. 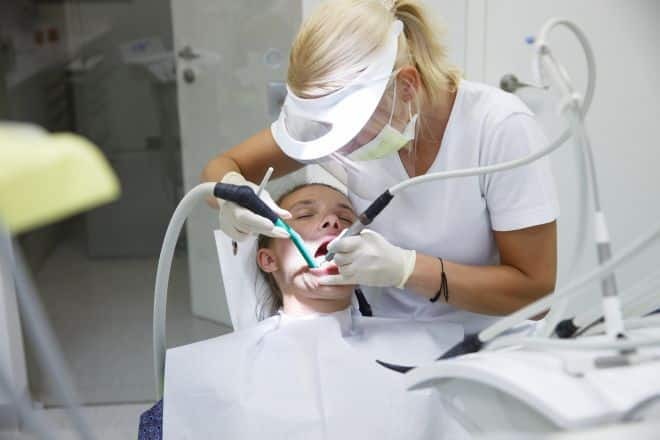 – Once tartar is removed, the dentist will apply a grainy paste. – This paste is then scrubbed with an electric brush. – As a result, your teeth will exhibit an eye-catching sheen in no time at all.